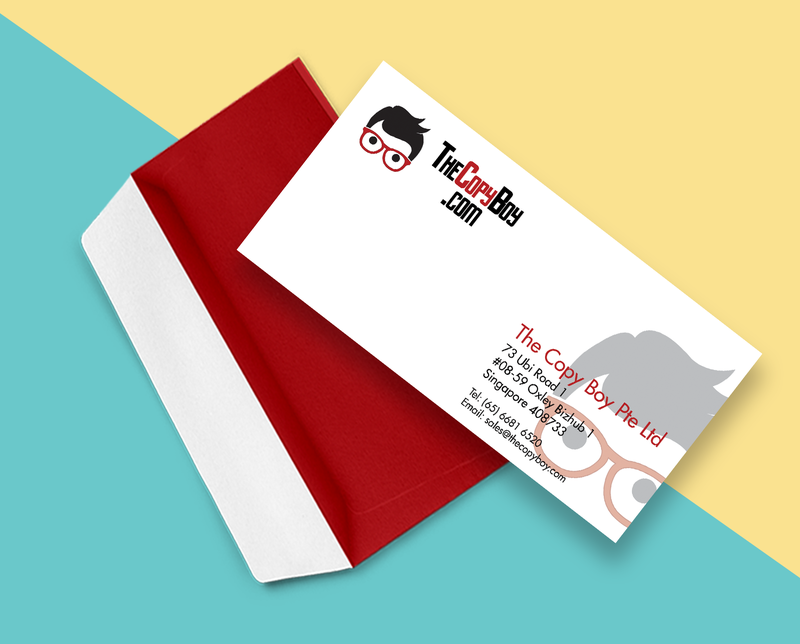 The Copy Boy offers a huge range of envelope printing services. We carry both ready-made envelopes and offset diecut full sized print envelopes. Depending on your budget, we have corporate stationaries to suit your every needs. Peel and stick envelopes have a removable strip that provides a quick, clean seal upon contact without moistening. Click the image above to view the pricelist of printing on peel and stick envelopes! Glue stick envelopes requires moistening to seal the envelope. Click the image above to view the pricelist of printing on glue stick envelopes! Premium envelopes offers two envelope flap opening options, wallet and pocket envelope. Click the image above to view the pricelist of printing on premium envelopes!